Host Charity Nebbe speaks to author Inara Verzemnieks and historian Elizabeth Dinschel. This hour, host Charity Nebbe speaks live with two Iowa writers, Inara Verzemnieks and Elizabeth Dinschel. Verzemnieks, who teaches creative nonfiction at the University of Iowa, has written a memoir that tells the story of war, exile and reconnection. The author grew up listening to her grandmother's stories about Latvia--the homeland and family she had to leave behind when she fled with her small children after World War II. After her grandmother's death, Verzemnieks decided to visit the Baltic country in order to learn about this long lost homeland and to meet with what remained of her family. 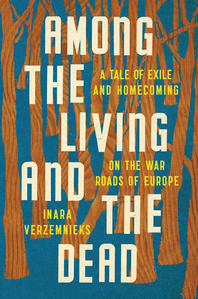 Verzemnieks has written about her memories and travels and the story of this nation in her new memoir, "Among the Living and the Dead: a Tale of Exile and Homecoming on the War Roads of Europe." (W. W. Norton). She writes: "It's long been assumed of the region where my grandmother was born that at some point each year the dead will come home." 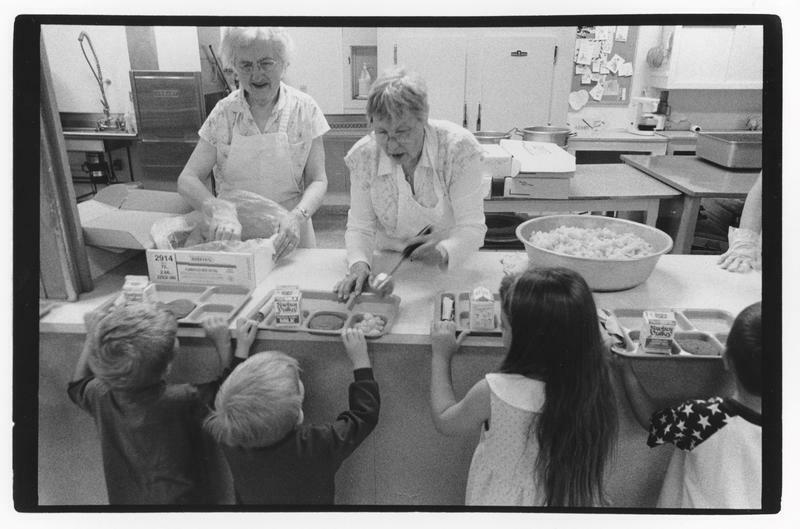 Later in the hour, Charity speaks with Elizabeth Dinschel, Historian and Education Specialist at the Herbert Hoover Presidential Library and Museum in West Branch. Dinschel has written about former First Lady Lou Henry Hoover's role in preserving and recording White House history. We learn that the artifacts in the White House went largely undocumented until Mrs. Hoover, wife of President Herbert Hoover, came along. She says in recent years we've finally learned about the extent and depth of her impressive work. Dinschel has just published an article about Lou Henry Hoover in the journal "White House History." She writes: Lou Henry Hoover was an accomplished scientist, editor, designer, humanitarian and philanthropist. Lou Hoover left many gifts to history."